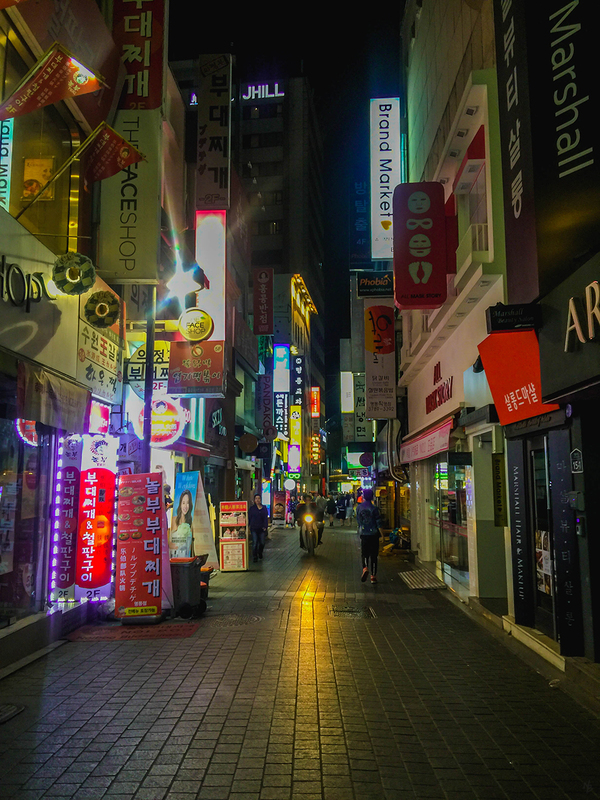 There’s absolutely plenty to keep you busy within Seoul’s city limits. 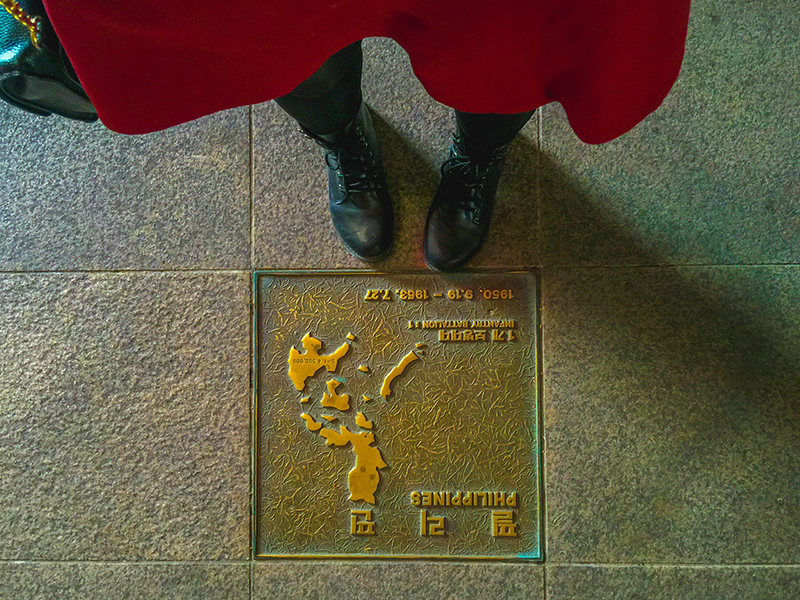 The city’s so huge and you’d want to hit all the known spots in one point. Lucky enough, my work company’s travel agency perfectly arranged a hop-on-hop-off city tour for us. 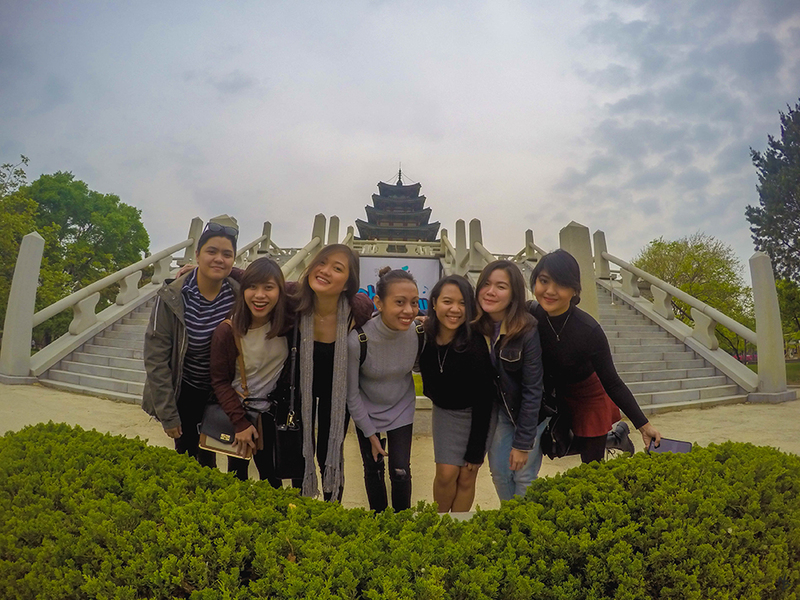 First stop in the day’s itinerary is the grandest of the five palaces in Seoul, Gyeongbokgung. 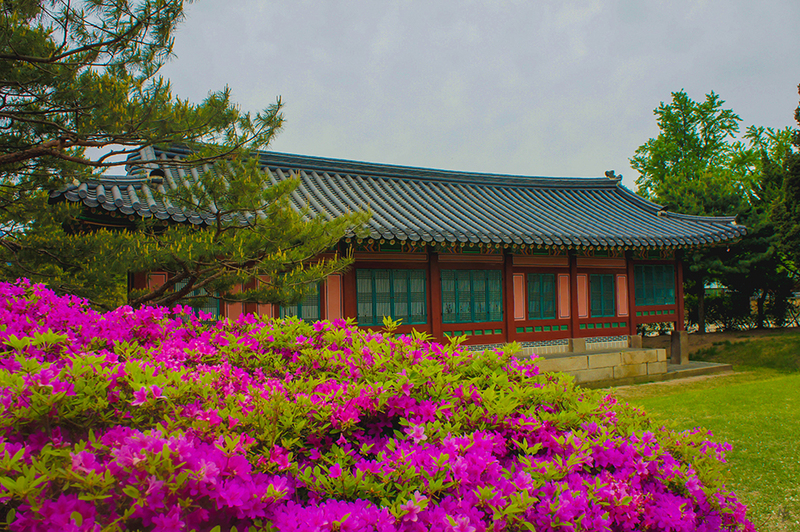 Gyeongbok Palace used to be the king’s primary residence during the Joseon Dynasty. 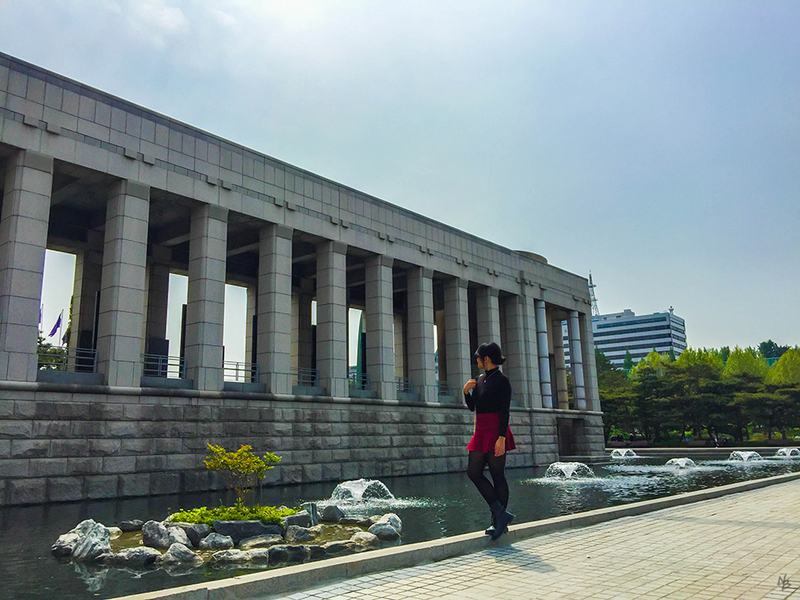 It was disrupted by its destruction during the Japanese invasion and was approximately half-restored to its former grandeur as we speak. Even so, the palace continues to be one of the most popular tourist attractions in the city because of its beautiful ancient architecture and history. 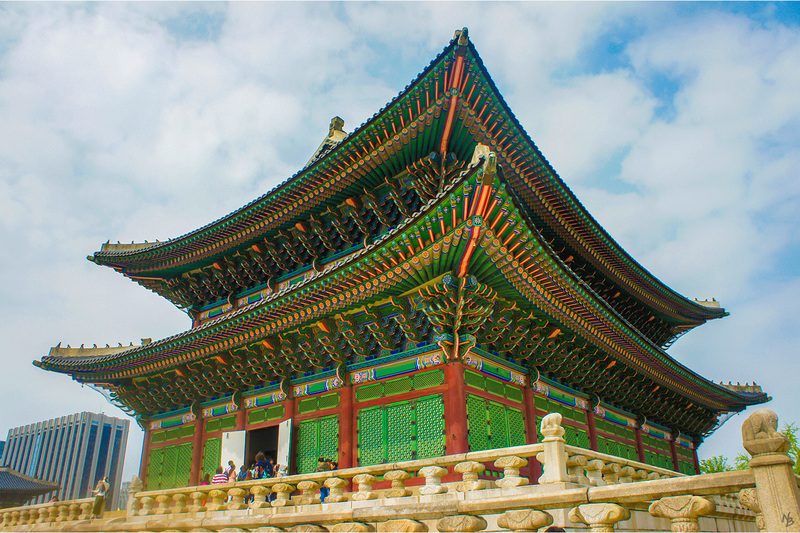 Inside the walls of Gyeongbokgung Palace is the National Folk Museum. 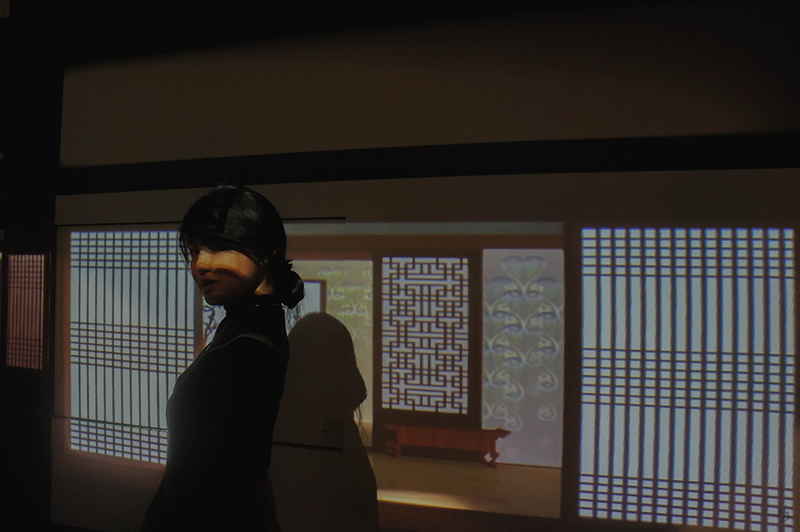 The main exhibitions are focused on the average Korean in history–agriculture, cultural beliefs, and more ways of life. 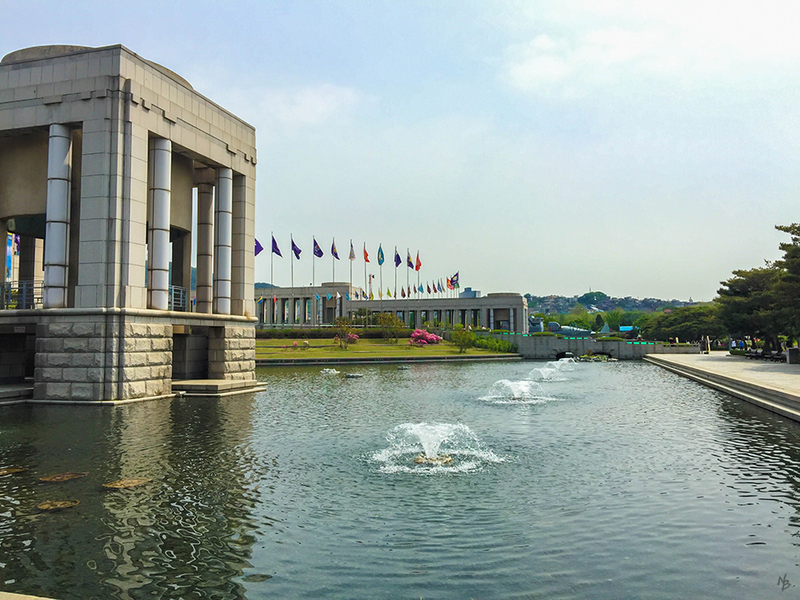 If you want to know something about the wars that Korea had to go through to become the modern country that it is today, I strongly suggest you visit War Memorial of Korea. 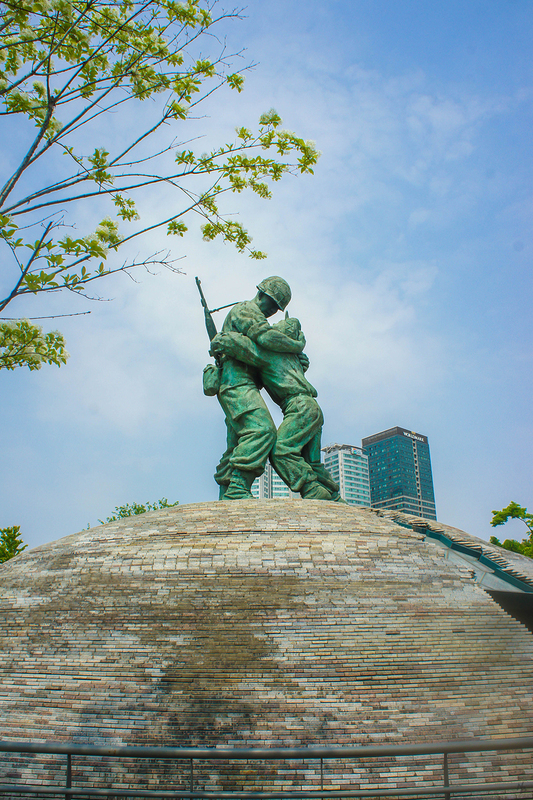 It’s right in the district of Itaewon with over 13,000 displays of military equipment (tanks, guns, and planes), war paraphernalia, and soldier monuments. 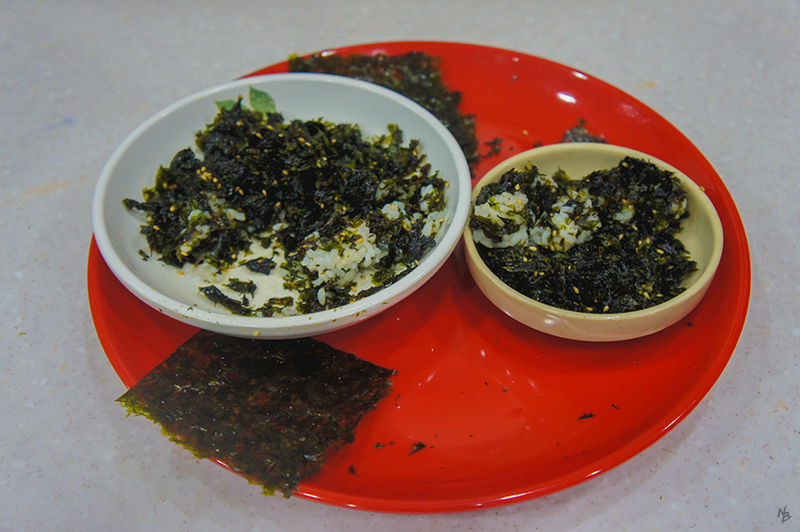 You also wouldn’t want to miss the Kimchi-making experience when touring around Seoul. 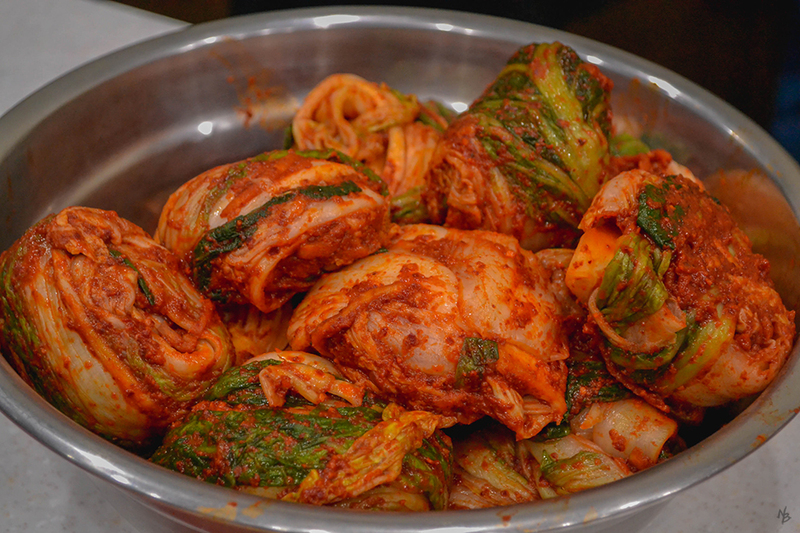 Kimchi, a Korean dish made of veggies and seasonings, is a seemingly must-have in every Korean meal–be it breakfast, lunch, or dinner. Inside the classroom, you’ll be given a pre-mixed chili paste and cabbage. Instructors will demonstrate the how-tos, which will guide you as subsequently make your own. 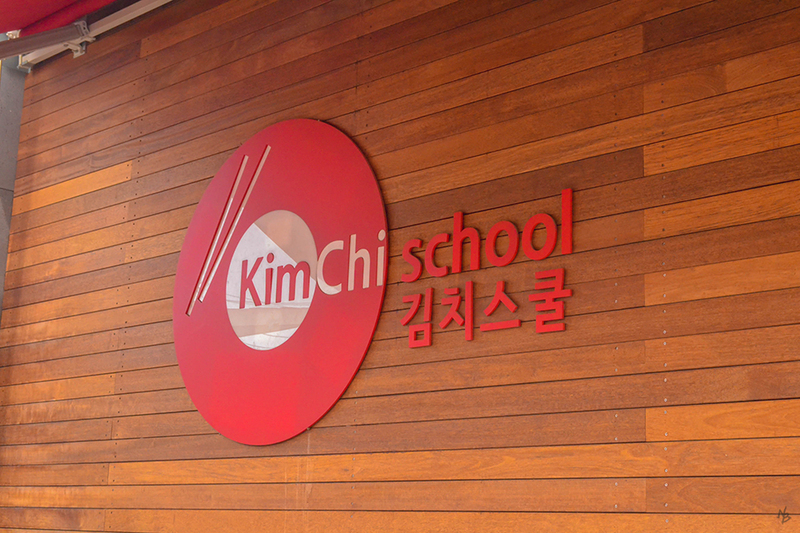 Once the session’s over, they’ll collect all the Kimchis and donate them to charities and churches nearby the school. Our last stop for the day was Cookin' Nanta. The non-verbal comedy show involves acrobatics, magic tricks, and audience participation. It uses very few words which are spoken mostly in English. Even if you’re a foreigner, you’d easily understand the story because of the casts’ skilful body-language. They’re all in sync with one another, using whatever kitchen utensils they could get their hands on to cook up a musical storm. Simply awesome! 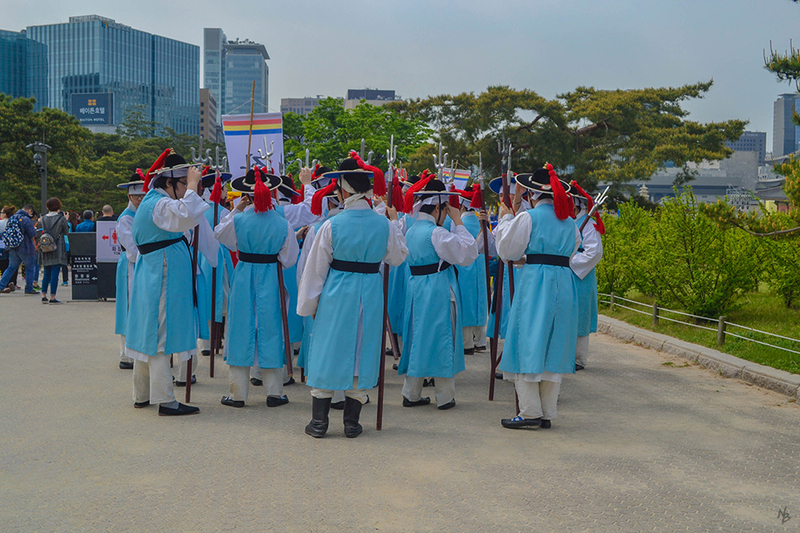 Have you experienced a hop-on-hop-off city tour in Seoul as well?